Jeevan Dhanda was a beautiful, gifted young man when he was tragically killed in 2014 aged 18. 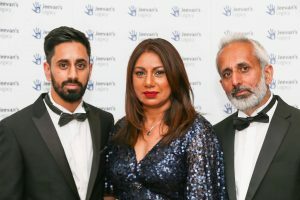 His family, Raj, Cathy & Manny wanted to keep his spirit alive by setting up a legacy to help young people. 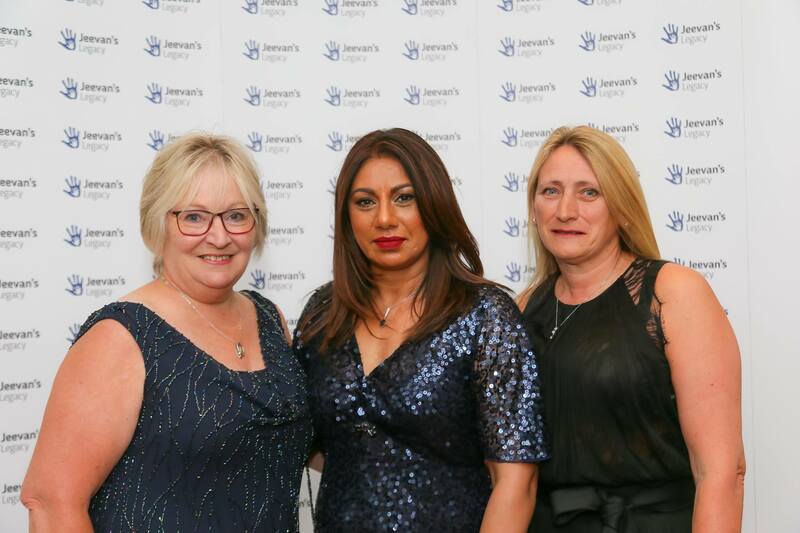 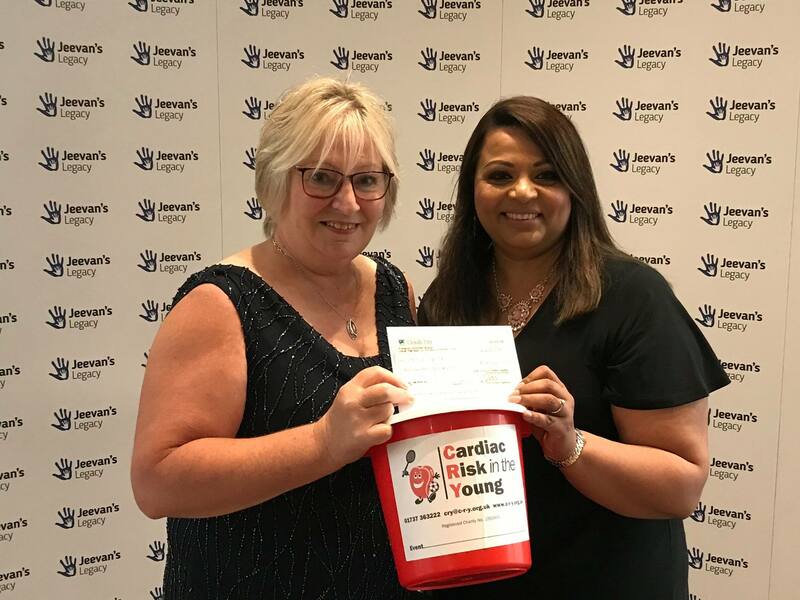 On the 29 July a ball was held to raise money for the CRY for Matthew fund and £6500 was raised from the raffle, auction & sale of many goodies, including cakes & samosas, to provide heart screening to be held at Cannock Hockey Club, where Jeevan played. Nothing can ever replace the loss of a child, but you have to achieve something positive to keep their memory alive in the minds of others so that their death has some meaning. 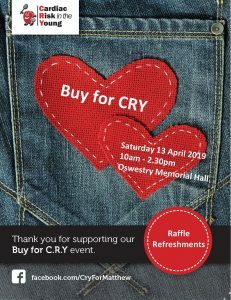 CRY for Matthew is eternally grateful to everyone who supported the Dhanda family in providing this screening to their local friends and community. Wemyss Pottery in Fife are producing a limited edition ‘Heartease’ Pig for us to raise funds for CRY for Matthew. 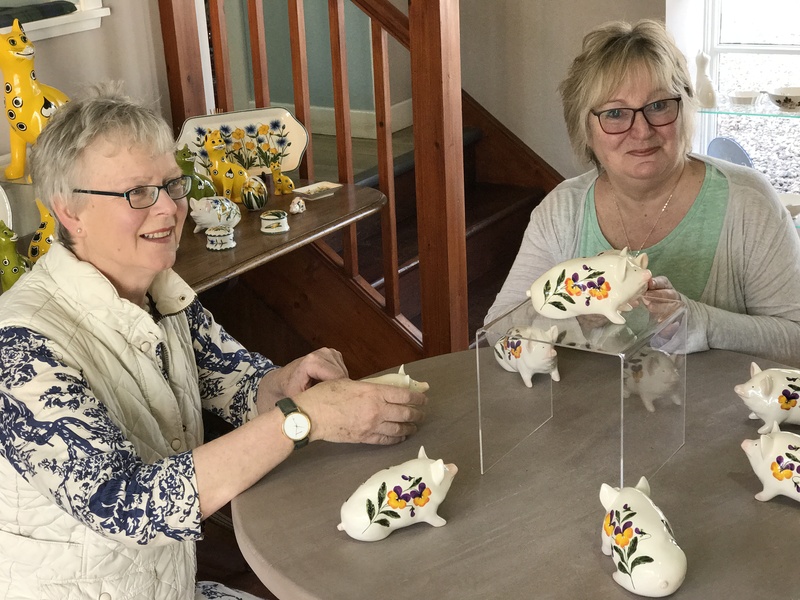 Griselda Hill, owner of the Wemyss Pottery was very happy to be able to design something for us, as recently one of her friends had been diagnosed with a heart problem. 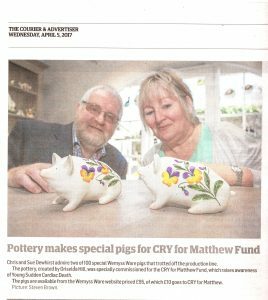 Each pig comes with a birth certificate and £10 is donated to help us screen young hearts in Shropshire & Cheshire. The Heartease Pansy was chosen as the decoration as in olden times it was thought to have healing properties for all problems with the heart, both physical & emotional, so seemed very appropriate. 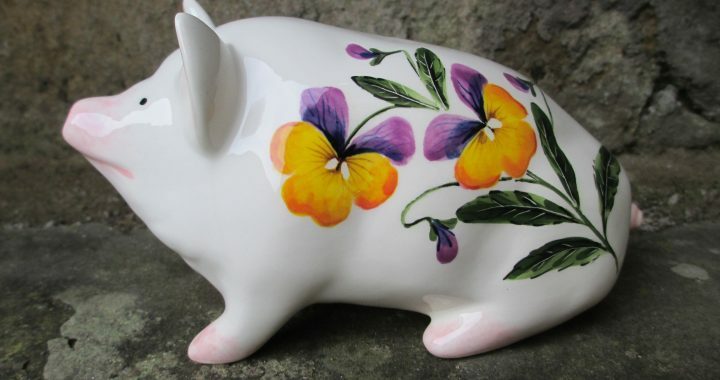 To purchase your Pig, please go to www.wemyssware.co.uk and follow the link to the shop, you’ll find him under Pigs & other animals. 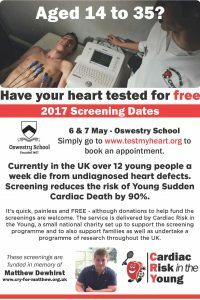 Oswestry Screening with Cardiac Risk in the Young. 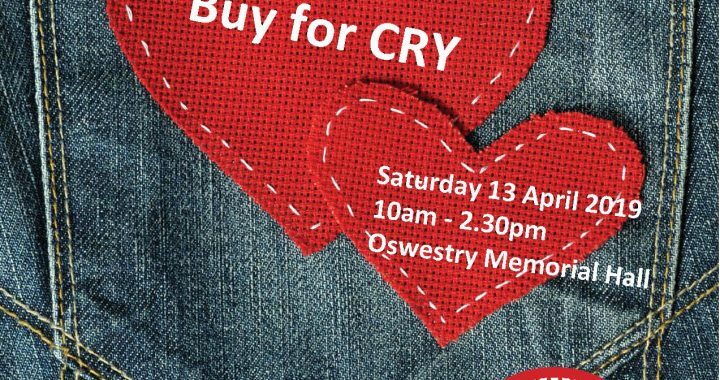 OSKA from Ludlow will be showcasing their Spring & Summer range of clothes with local models that many may know!! 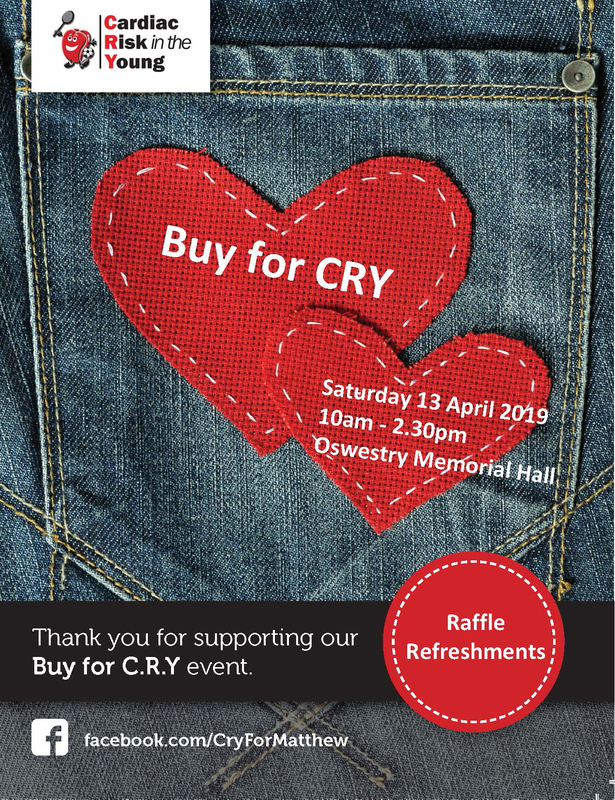 Thighs the Limit will be offering a fabulous assortment of undergarments to compliment the fashions and there will be other retail opportunities. 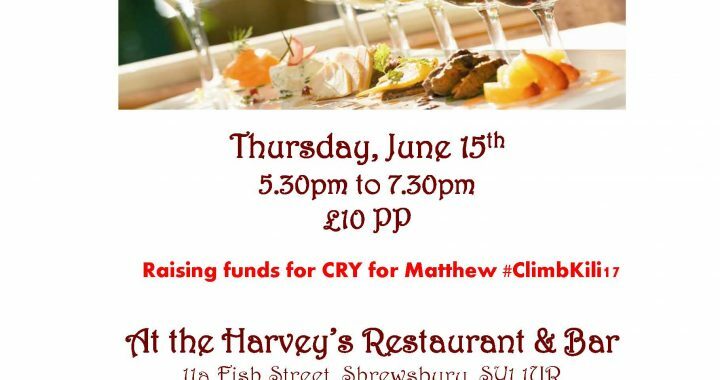 Tickets are on sale at £10, to include a welcome glass of Prosecco, courtesy of Tanners Wines, canapés from The Boathouse plus a raffle ticket & Goody Bag. 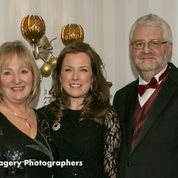 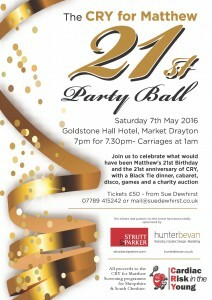 Tickets are on sale at The Boathouse and from CRY for Matthew on 07789 415242. 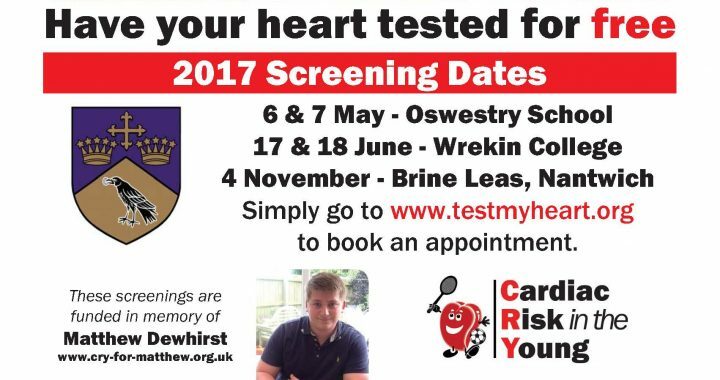 The following heart screening dates have been funded by the hard work of the friends & family of Matthew Dewhirst. 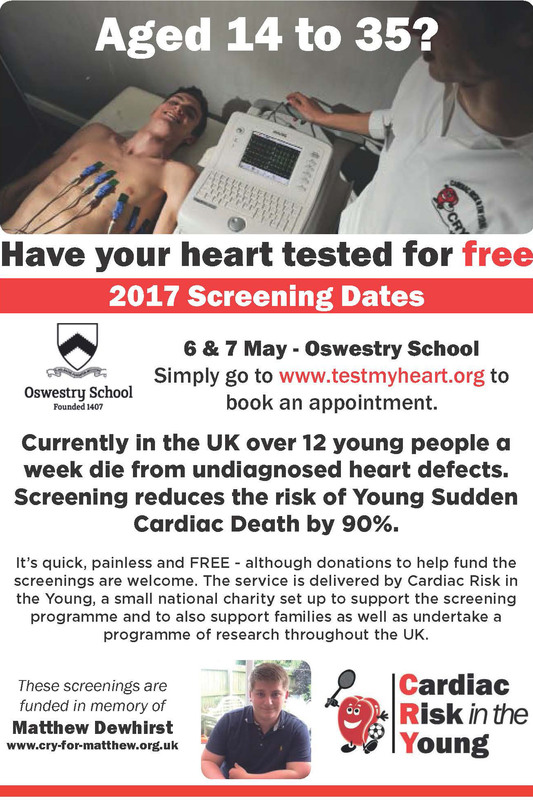 We offer this heart screening FREE of Charge, but if you were to pay for it on the NHS it would have a cost >£800 per person. 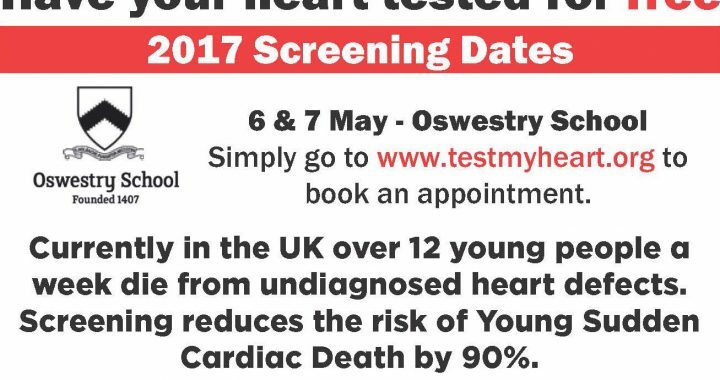 Cardiac Risk in the Young, provide this service to us at a cost of £50 per person, so greatly subsidised. 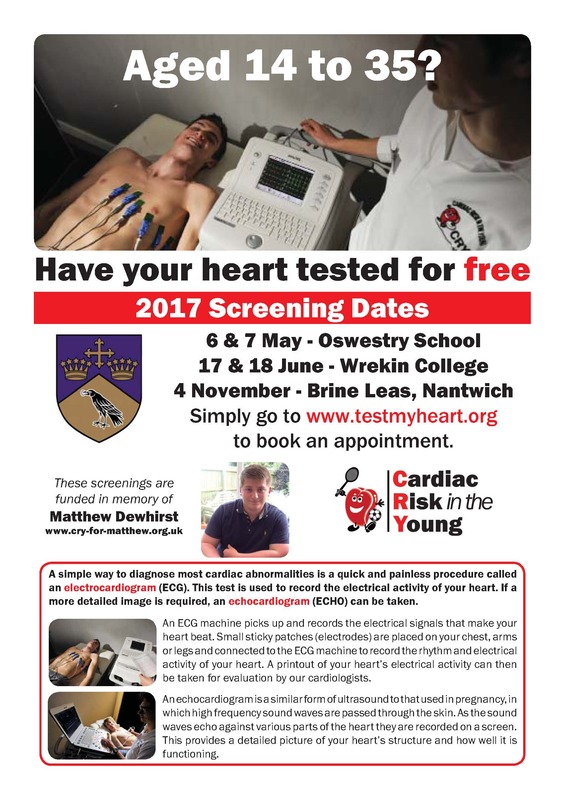 We are glad to be able to offer this in memory of Matthew and all we would ask is that if you make an appointment to be screened that you turn up on the day. 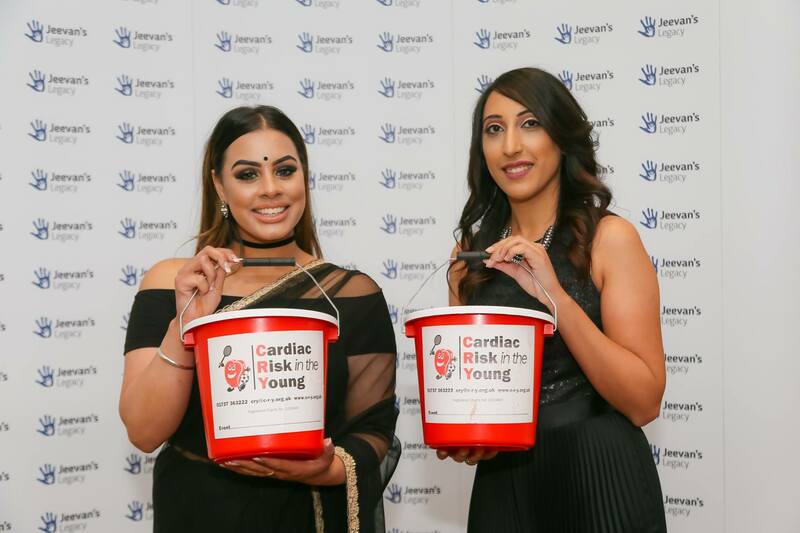 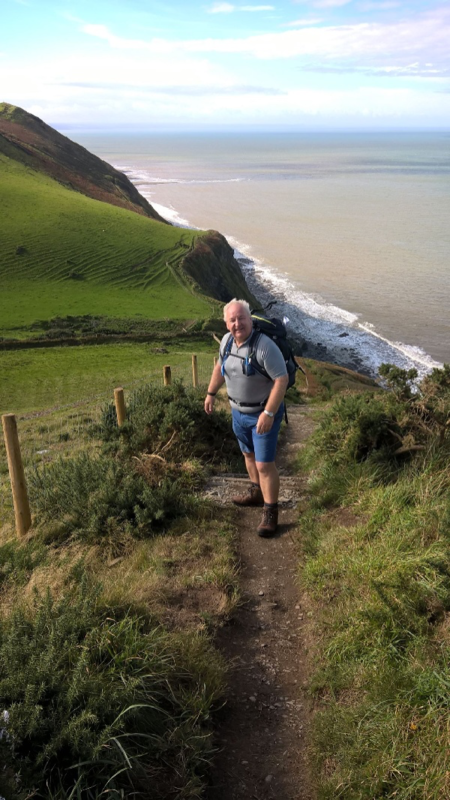 If for whatever reason you cant, even if you find out on the morning of your test that you cant attend, please let us know, as many more are waiting for that time slot and by just ‘not turning up’ means that we have wasted £50 of hard earned funds. 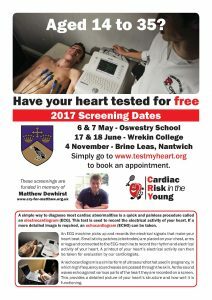 To celebrate the 21st Birthday of Cardiac Risk in the Young and Matthew. 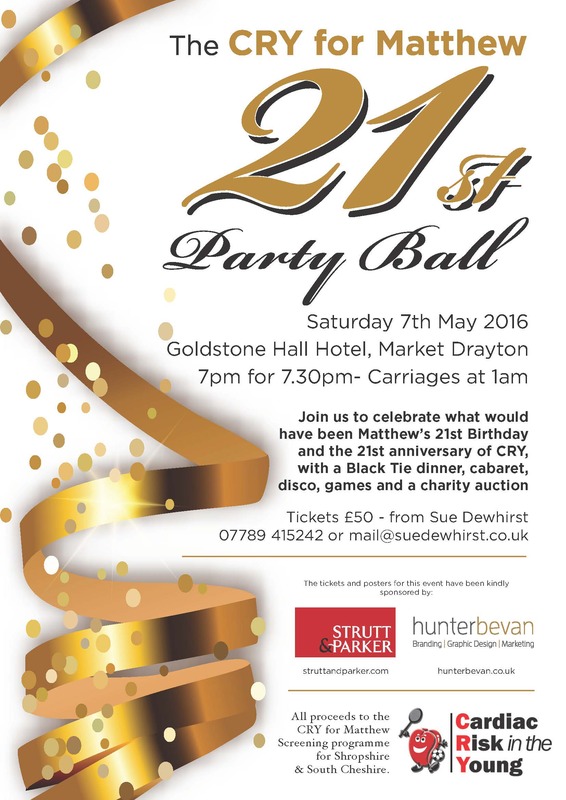 There will be balloons, sparkly dance floor and loads of fund raising, we have a few tickets left if you’d like to join us.